Ryan Elantri: What Are Emerging Markets? During the summer months of 2015, Ryan Elantri enjoyed the opportunity to travel to Shanghai, China and obtain hands-on experience with BoardRoom Limited. As a Summer Analyst in Finance and Accounting, Ryan Elantri utilized his opportunity to sharpen his knowledge of both private and corporate finance, as well as to educate himself on the fundamentals of business law within the People’s Republic of China. The Business, Finance and Marketing summer program with the Shanghai Advanced Institute of Finance is a unique and internationally conducted course in the financial workings of Asian-Pacific countries. Participant Ryan Elantri was instructed by investment and instructional professionals from Coca-Cola, Adidas, Lehman-Brown and General Motors, among others. 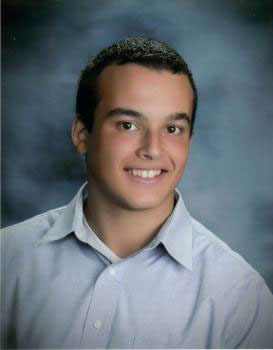 Upon his return from Shanghai, China in the fall of 2015, Ryan Elantri enthusiastically participated in the Wall Street Boot Camp at Pennsylvania State University in University Park, Pennsylvania. Ryan Elantri was chosen from over 400 applicants who wanted to participate, becoming part of a 40 student combine preparing for entry-level careers on Wall Street. Ryan Elantri attended intense sessions in investment banking, securities, wealth management and other financially-oriented courses which were presented by professionals in the industry. Prior to his intense work during the spring, summer and fall of 2015 in financial analysis, Ryan Elantri learned leadership skills through his position as an Associate with Roche Brothers, Inc. of Bridgewater, Massachusetts. Roche Brothers Supermarkets is a mature grocery store organization with 22 branches or subsidiaries. Ryan Elantri is a passionate participant in the Penn State Financial Society as well as the Penn State Economics Association. The Association aims for academic collaboration and communication to encourage diversity and inclusion with integrity. Born in Beth Israel Hospital in New York, Ryan Elantri lived in Brooklyn until 1996. His family moved to Quincy, Massachusetts, where he lived for a year before his parents bought a permanent home in Sharon. Ryan Elantri attended school in Sharon, graduating from Sharon High School in 2013. Elantri’s early school experiences were uniquely marked by an interest in learning Chinese. Mr. Ryan Elantri began studying the language in the third grade, and his mastery of the language continued to grow throughout his middle and secondary school years. 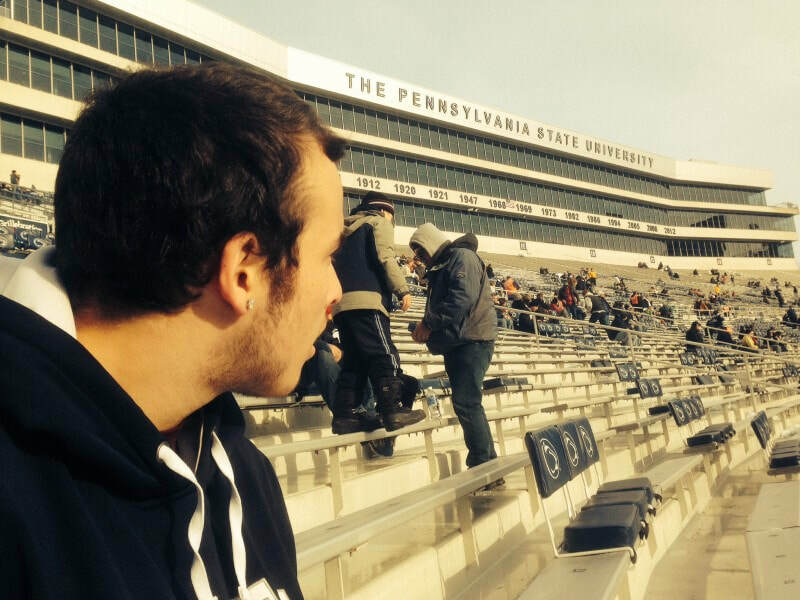 As a student at Pennsylvania State University today, Ryan Elantri is working toward a Bachelor of Arts in Chinese as well as a Bachelor of Science in Economics. Ryan Elantri combined these two studies with his participation in BoardRoom Limited in Shanghai, China in the summer of 2015. Ryan Elantri’s mastery of Mandarin Chinese is no small feat. A complex language for English speakers, learning Mandarin requires daily practice and commitment. Ryan Elantri would have practiced with his textbooks and with other Mandarin students to gain fluency in the tones of Mandarin Chinese.